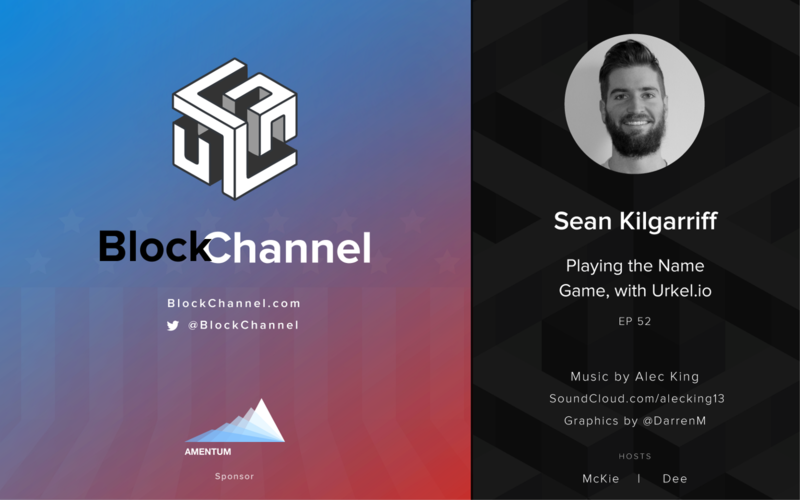 On this episode of BlockChannel, Mckie and Dee sit down with Sean Kilgarriff, the CEO of Urkel.io. With the impending launch of the Handshake public blockchain, Sean’s team has been building the essential tooling and infrastructure the HNS community and developers will need at launch. After launching a block explorer, and the HNS Alliance, they’ll soon add API services, desktop wallets, and other open source tools; they’re poised to help Handshake get the jumpstart it needs. Come learn how his team plans to position itself to be a huge value add to the HNS community.